Golden Mart have established itself as one of the leading manufacturing brands in the market. 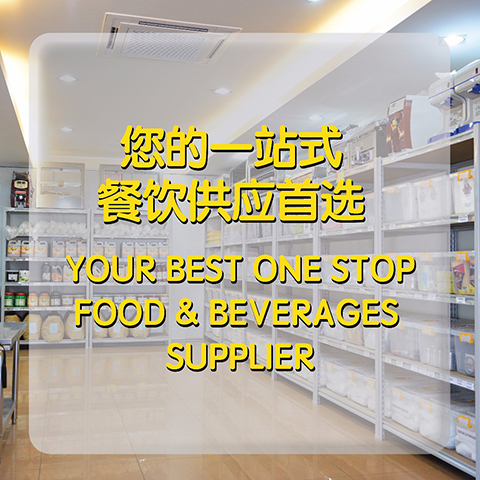 Golden Mart is a food ingredient supply company that supplies frozen product, beverage ingredients, seasoning powder, topping, packaging, machinery, hardware and others. By supplying a full range of products selection, Golden Mart strive to be a one-stop service for all Food & beverages businesses in the market by providing most convenient and sustainable products that is usable for all.